Hot Air Balloons + Drones = <3? Home/333, Drone Education, Drones, Exemption, FAA/Hot Air Balloons + Drones = <3? One such “loophole” has turned into a cost effective solution to the FAA’s pilot certification requirement. Several days a week over the past month, Alon Sicherman has found himself sitting upright in bed at 4:45AM in a motel near a town called Poughquag, in upstate New York, asking himself the same question: what the hell am I doing? He gets up, eats a granola bar, and heads to a nearby farm, where he spends two hours learning how to fly a hot air balloon. Sicherman, a freelance photographer who lives in New York City, about two hours by car from Poughquag, does not want to fly balloons for a living, or even for fun. He, like many professional picture takers, wants to fly a drone commercially. That requires a pilot’s license, and as it turns out, the fastest, cheapest way to acquire one is to learn how to fly a giant balloon. 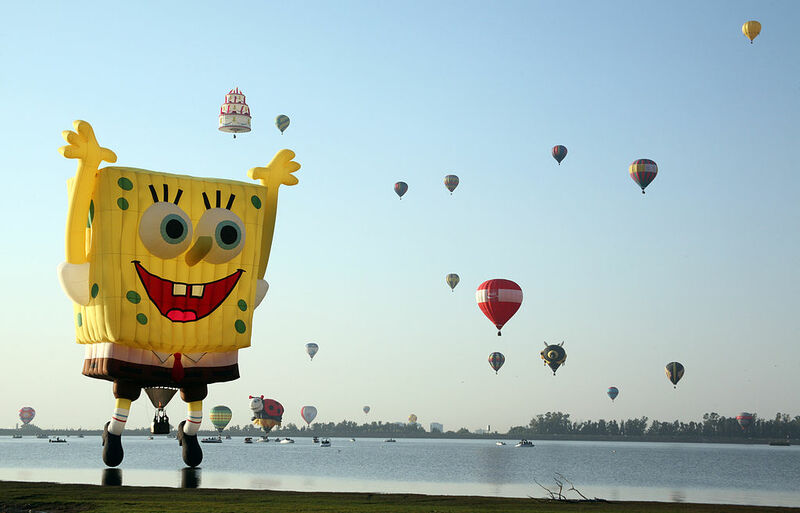 You don’t have to travel to Poughquag to learn how to fly a hot air balloon. We’ve got you covered at Drone Universities. Complementing our complete drone curicullum, we also offer light sport aircraft certification (read: hot air balloon). Fun fact: If you enroll in any three of our courses, this includes your hot air balloon training, you qualify for free Section 333 Exemption services. By Sam Estrin|2016-03-02T14:05:57+00:00March 2nd, 2016|333, Drone Education, Drones, Exemption, FAA|Comments Off on Hot Air Balloons + Drones = <3?